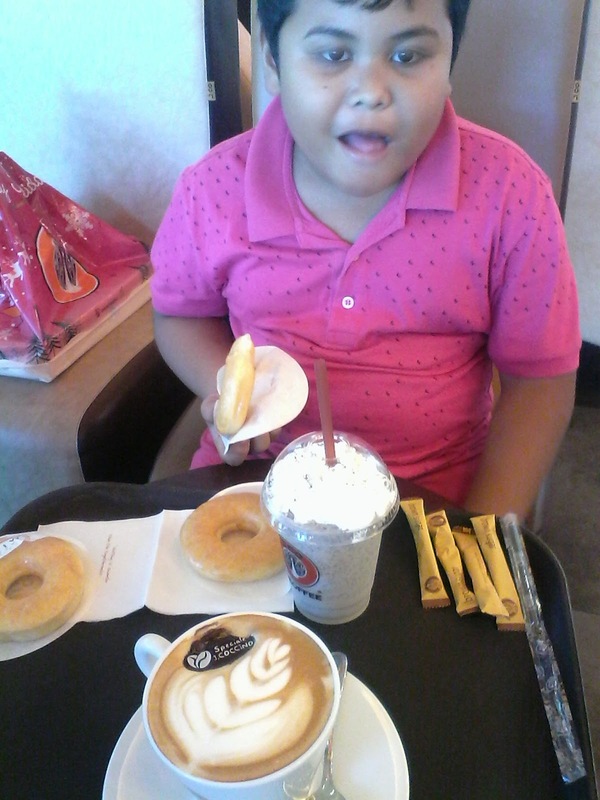 J. Co Donut & Coffee is our pit stop for our Christmas shopping. J. Co is J. Co, no further discussion as to how it taste or what taste better, for now J. Co is the only donut place to go besides Dunkin Donut and Mister Donut. 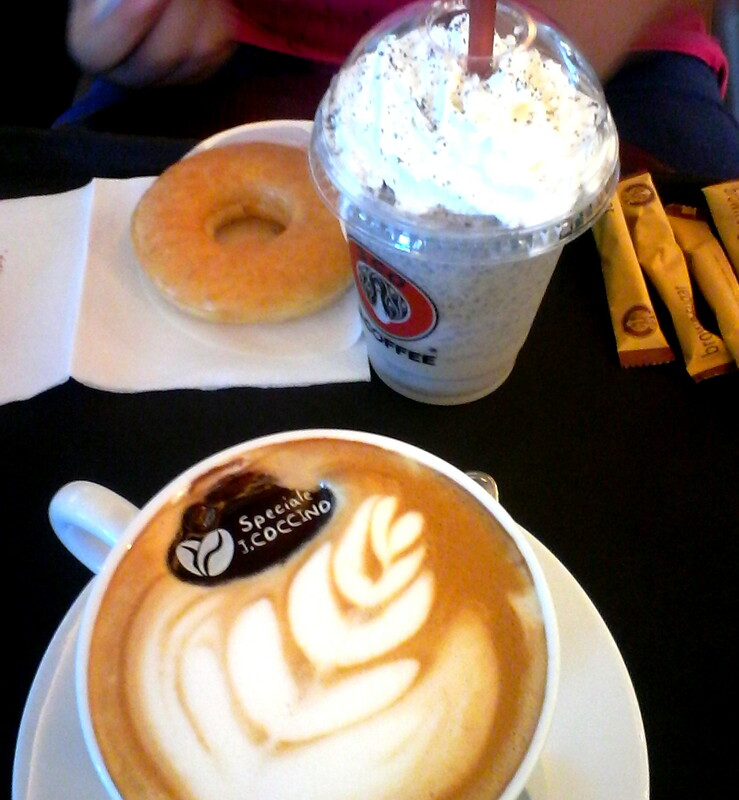 We had; Hot J.Coccino &Oreo Frappe with its free Glazzy Donut. 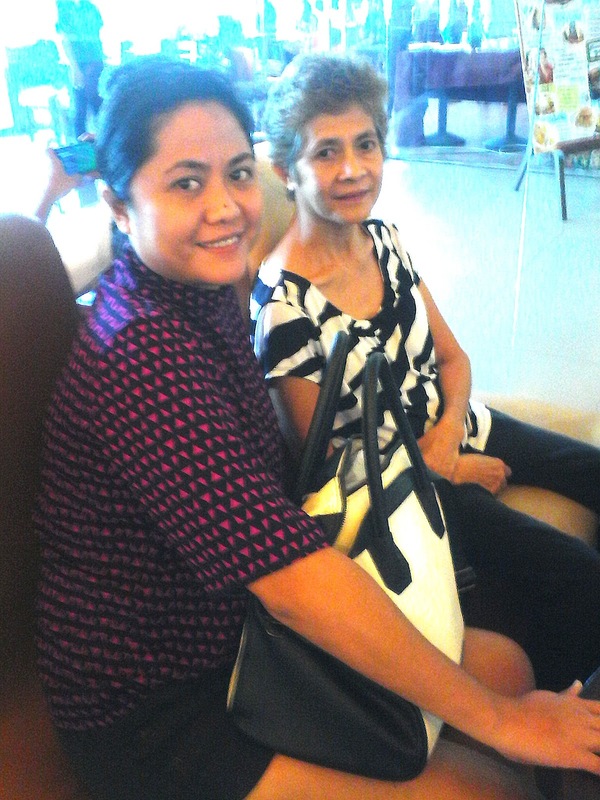 J. Co Donut & Coffee is located at the Ground Floor of Veranza Mall, General Santos City.